The Adu are an interesting people group, in that they have been officially included in the Yi nationality but speak a form of Yunnan Chinese. 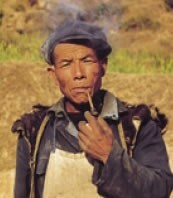 Yunnan has witnessed numerous ethnic migrations. Hemmed in by huge mountains that separate it from its Southeast Asian neighbors, Yunnan has witnessed a massive fusion and scattering of people groups. 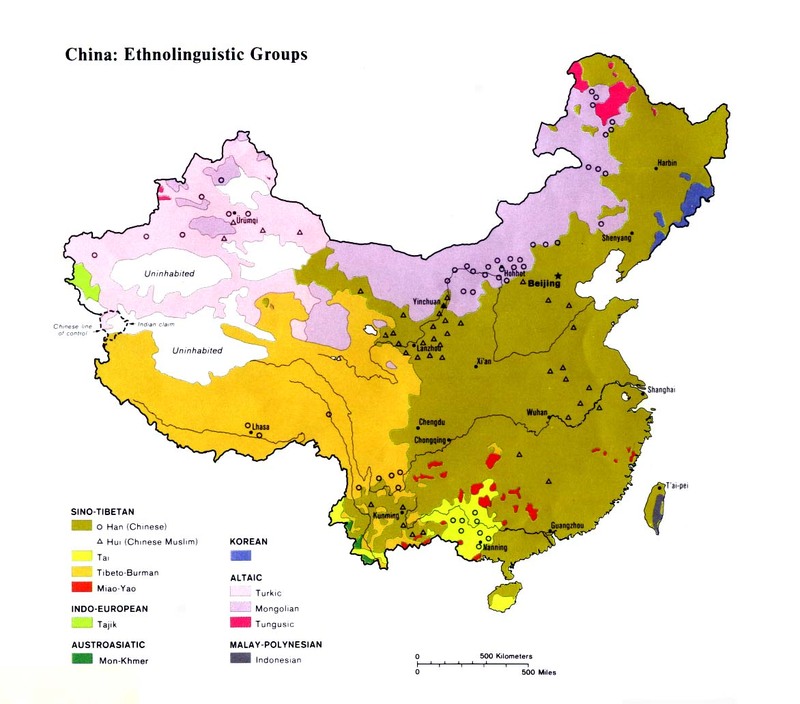 The Yi have splintered into dozens of ethnic components, of which the Adu are just one. As clans and tribes moved away they formed their own communities and gradually forgot their relationship to the larger group. After centuries of isolation these different groups have developed their own identity, customs, and languages. Marriage customs are simple among the Adu. In the past, parents were responsible for arranging their children's partners, but today most Adu youth choose their partners. The custom of paying a dowry, or bride price, has also lessened in recent decades. These days it is essential to own certain material possessions for a young Adu man to be considered attractive to a woman. These include a color TV, stereo, motorbike, sewing machine, refrigerator, and washing machine. The majority of Adu under the age of 40 are nonreligious. At most they observe customs relating to ancestor worship, and they may clean their ancestors' graves once a year. Most elderly Adu, however, retain their animistic practices and rituals, including worship of the spirits of trees, mountains, dragons, and rivers. The animism of the Adu is certain to diminish as time passes. There are no known Christians among the Adu. Few members of this small tribe have ever been exposed to the gospel. The Christian organization Gospel Recordings traveled to the Adu in 1999 and produced the first ever gospel message in the Adu language. It is hoped Christians will use this resource to take the gospel to the Adu for the first time. View Adu in all countries. Location in Country: More than 6,500 Adu people live in central Yunnan Province in southwest China. 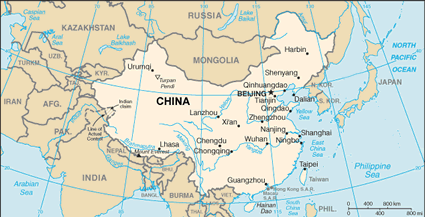 Approximately 3,500 live in Huaning County within Yuxi Prefecture. Their village names in Huaning are Songzichang, Xinzhai, Keju, and Chengmentong. There are many additional villages in the Lufeng District. An official Chinese report also lists 2,025 Adu people in the mountains of Haikou District in Chengjiang County, in the northern tip of Yuxi Prefecture.